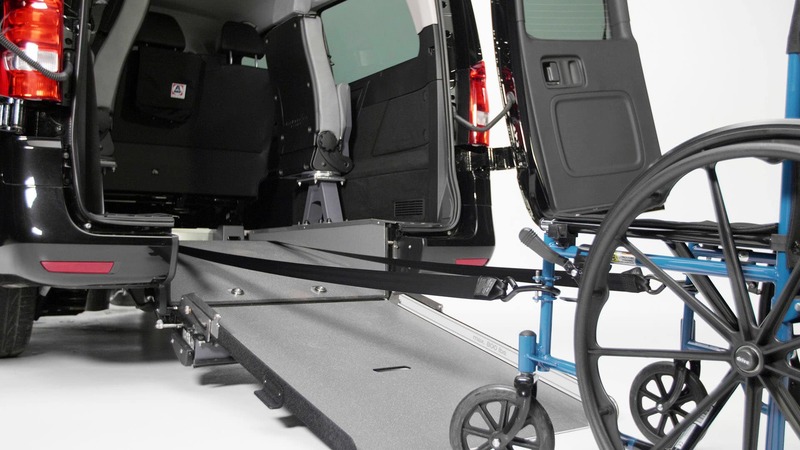 Prices starting at $9,851 after $1,500 Mobility Program Reimbursement. 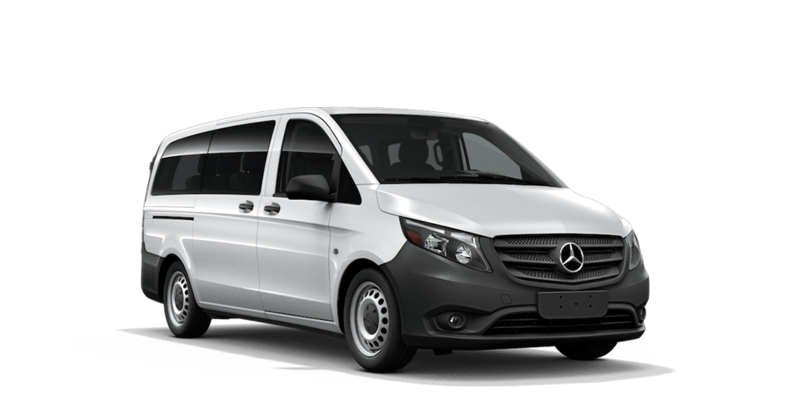 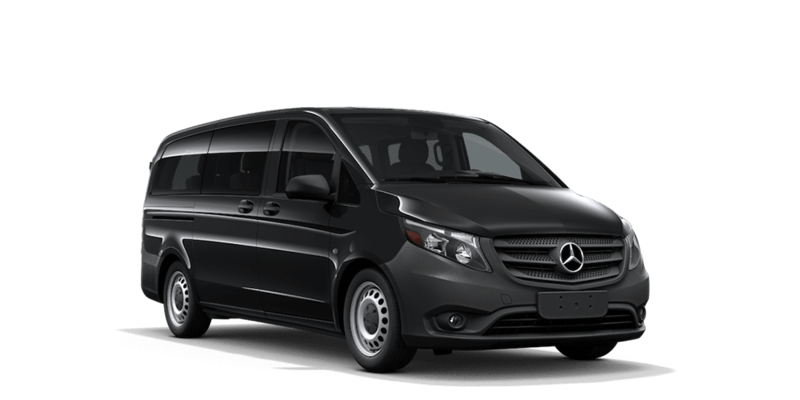 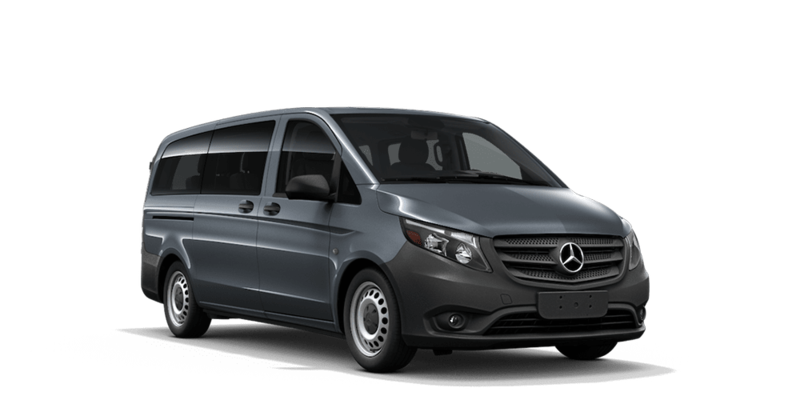 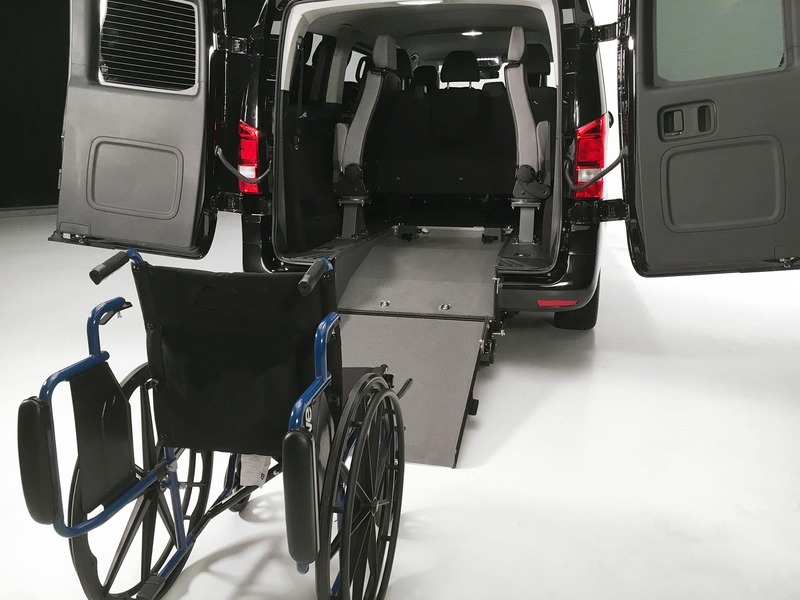 Adding ADA compliant accessibility and Mercedes-Benz sophistication to your fleet. 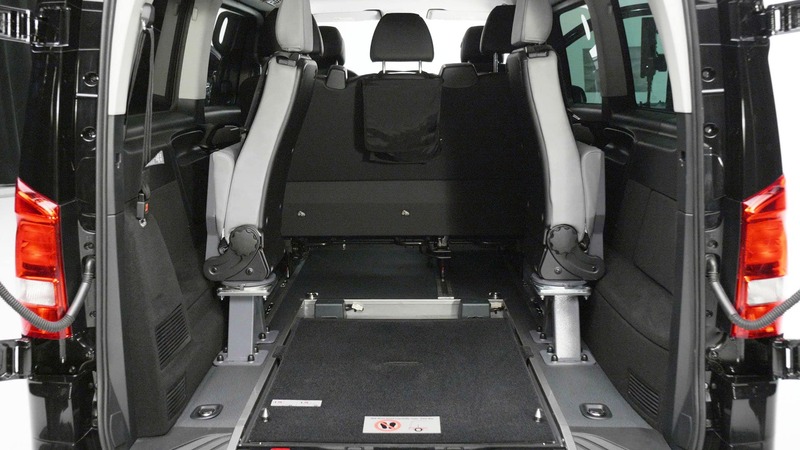 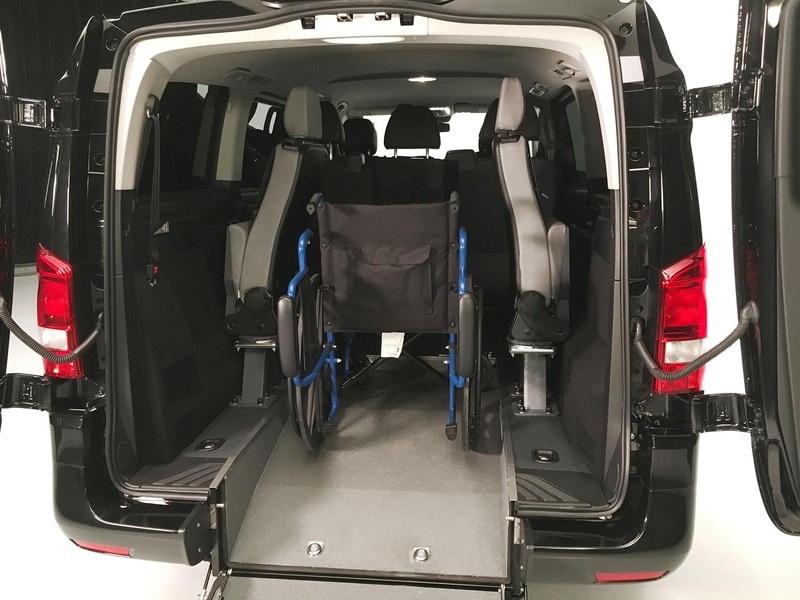 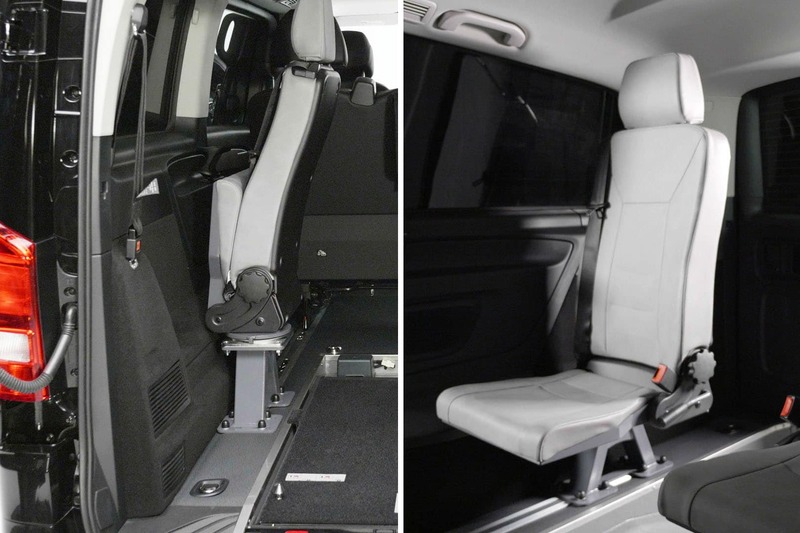 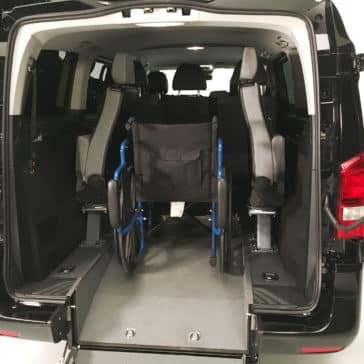 The Metris Wheelchair Accessible Vehicle (WAV) offers a cost-efficient option to business customers that need one vehicle to work for a variety of needs, including the transport of wheelchair passengers. 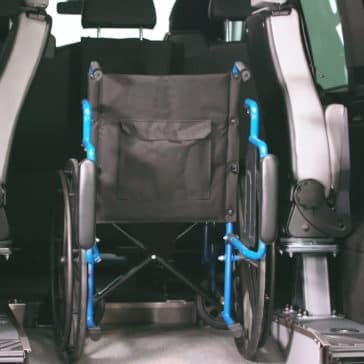 Automatic tensioning assists with loading wheelchair passenger into van – wheelchair will not roll back if driver loses grip while pushing. 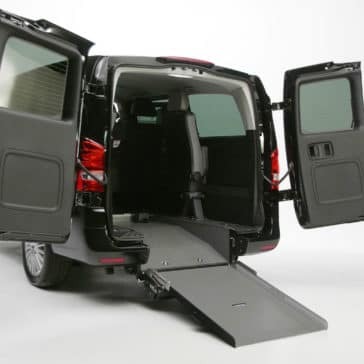 Ramp folds flat, allowing for level cargo storage area. 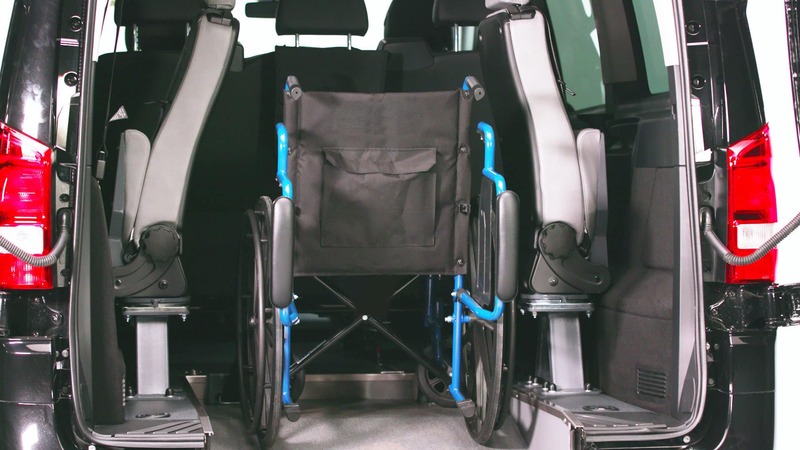 Two Tip & Fold seats increase seating to 7 passengers when not transporting a wheelchair passenger. 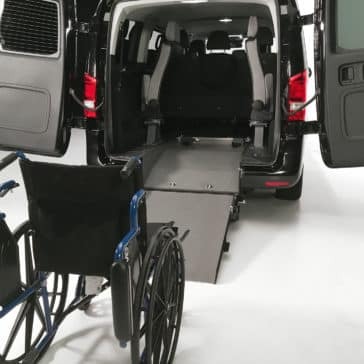 The 2018 Mobility Program will provide reimbursement of up to $1,500 to customers who install qualifying adaptive driver and/or passenger equipment on a new, purchased or leased Sprinter or Metris vehicle. If you or your family member has special transportation needs, you may be eligible for the Mercedes-Benz Mobility Program. 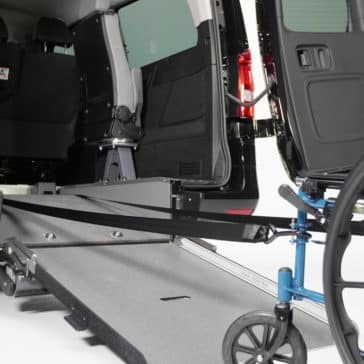 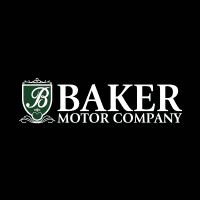 The program provides assistance to help defray the cost of having mobility equipment installed in your new Mercedes-Benz, whether purchased or leased, by a certified installer. 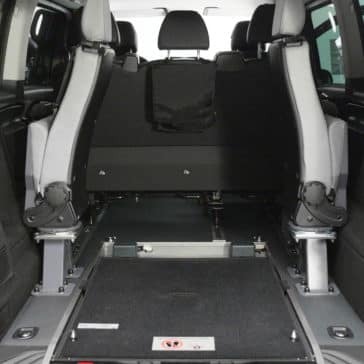 Ramp flat flip seats stowed. 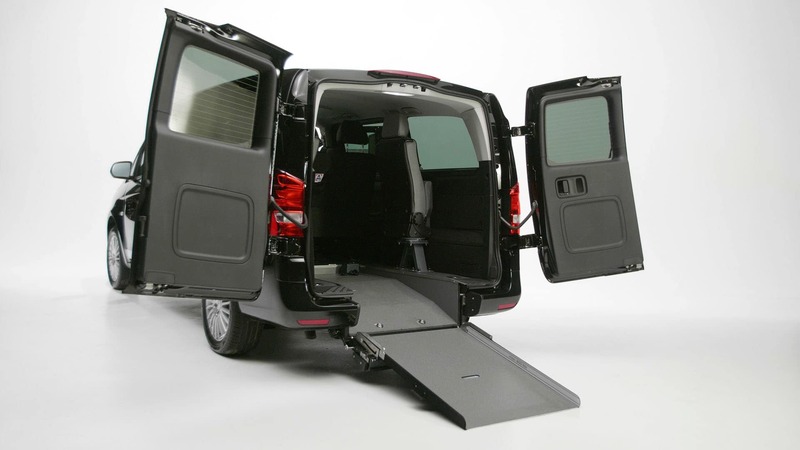 TransitWorks™ is a leading upfitter of shuttles, transporters and mobility vans. 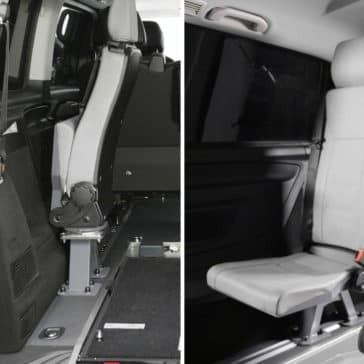 They have been building commercial vans for over two decades. 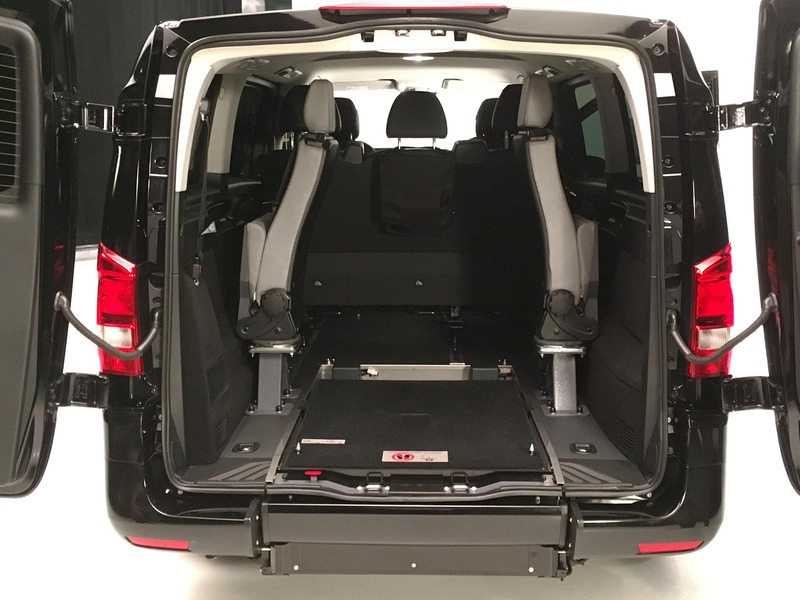 With a manufacturing facilities South Carolina, TransitWorks is building and shipping innovative transit vehicles throughout North America. 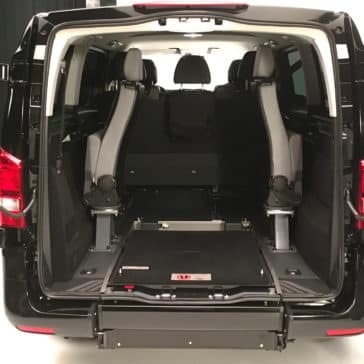 TransitWorks, formerly a division of MobilityWorks, has invested hundreds of thousands of dollars in crash tests, seat pull tests, and other safety testing to ensure the safety and security of our customers and their customers.